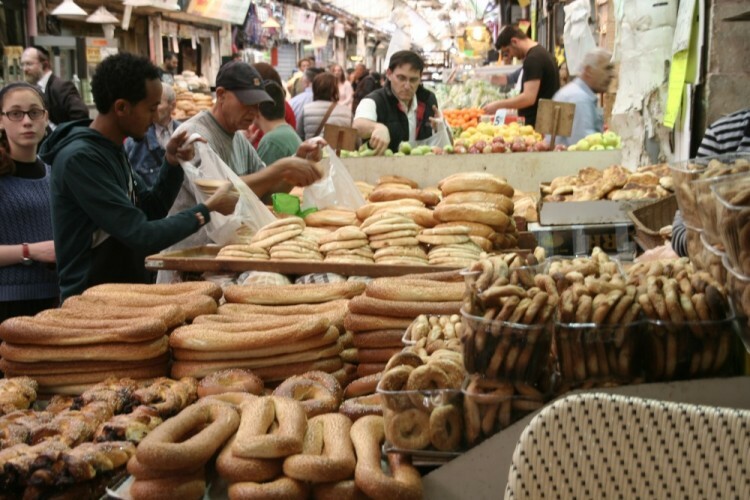 The market or 'Shuk' as it is known in Israel, is a vibrant culinary food hub, where professional chefs, amateur cooks, foodies as well as the population of Israel go to buy their food. Whether the food is for the weekend shop, a restaurant or café, or simply to find the freshest and highest quality produce they can find, the markets are the place to go. Throughout Tel Aviv, the culinary capital of Israel there are markets in every corner worth exploring as published by The Culture Trip. Sarona Market recently opened its doors to Tel Aviv, in order to encapsulate the very essence of the cities' food culture. Open 7 days a week from 09.00 - 22.00 Sunday to Thursday and later on Fridays and Shabbat, Sarona is full to the brim with shops selling seasonal, local produce, cafe's spilling out of the old Templar building, and restaurants cooking to order, steaks, burgers, sushi and much, much more.